Measurements: 6 1/2" wide, 4" tall, sets out about 1 1/4-1 1/2"
We offer all of our very popular nautical hooks as shown here, hooks painted by us but unmounted, and we also have listings for them mounted on reclaimed oak or painted pine. Use these hangers to display your treasures. This would look terrific in your entry hall, in the guest room, by the front door, or even in your guest bathroom for jackets or towels. These make perfect gifts for those who love whales, nautical or beachy designs. If you like this look, check out our other cast iron hooks~ we also have hooks that are mermaids, seahorses, starfish, sand dollars, dolphins, turtles, lobsters, and more. We're now offering more hooks and knobs mounted on reclaimed wood and painted pine too, so mark us as a favorite and check back often. Your purchase will be shipped in the small priority mail box, so you'll have your order 3 days after I ship them; please allow us 7-10 business days to get your order painted. If you want more than 2, I have more, so contact me here and I'll set up a custom order for you. 2. 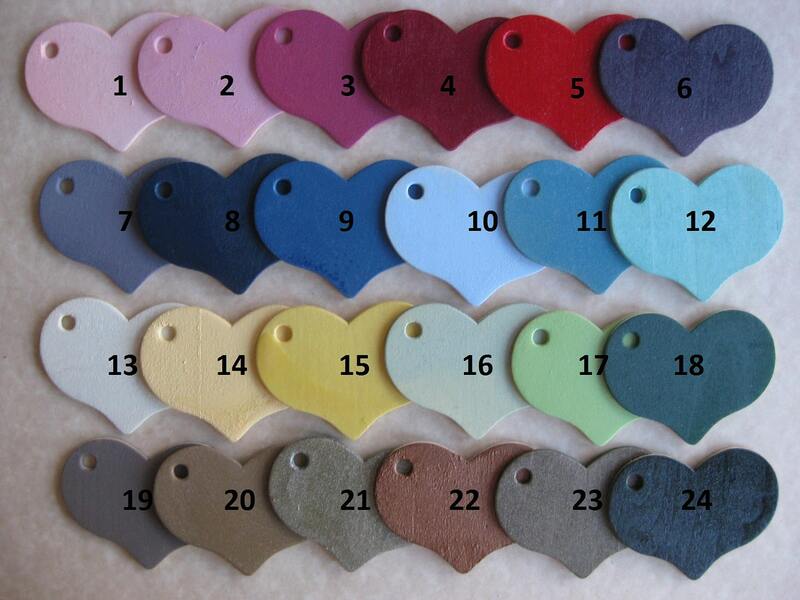 Do you want yours distressed (edges lightly sanded)? Big, beautiful, sturdy and well-made! 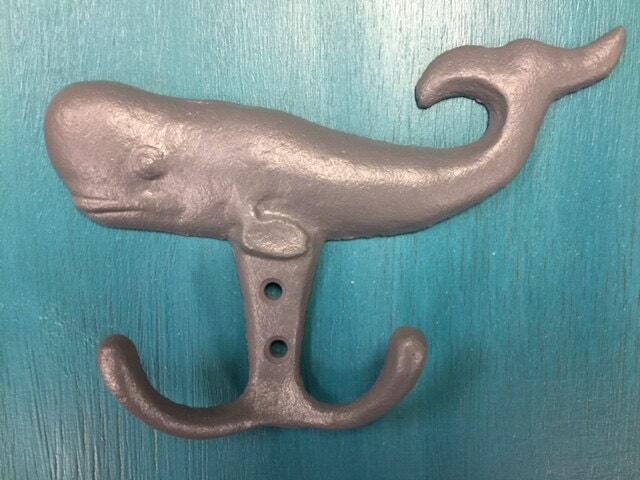 LOVE THESE WHALE HOOKS! Beautiful! Great communication, highly recommend.